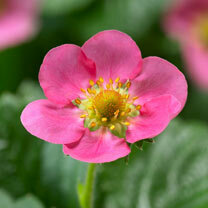 Summer-long strawberries will crop for up to five months! 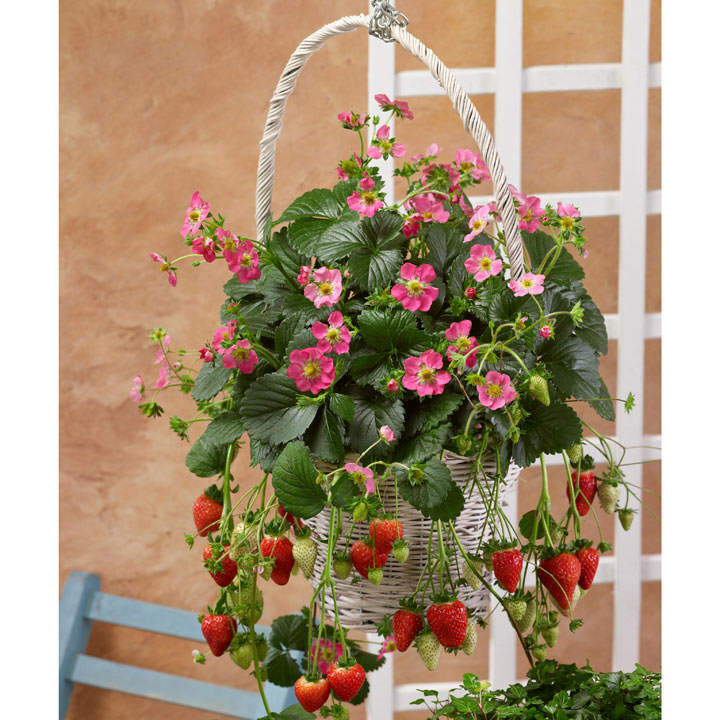 Juicy fruit with a delicious sweet flavour makes strawberry F1 Frisan a delightful attraction to your fruit garden and ornamental garden alike. 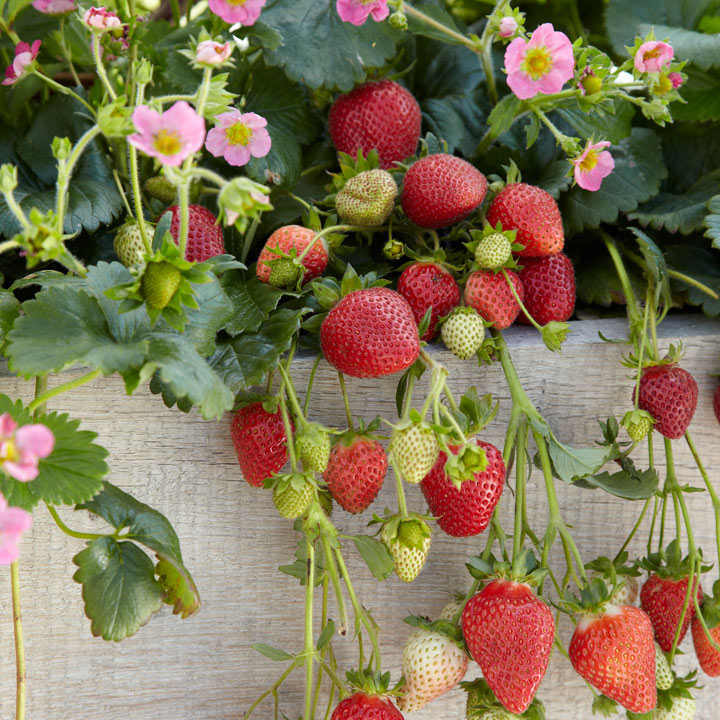 Abundant flowering and high yields of fruit will continue all summer until the autumn. Plants even fruit on their numerous runners, perfect for containers. 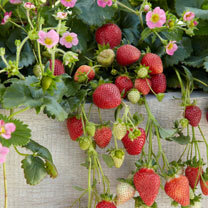 Unlike most other strawberries these are day neutral, meaning they will crop throughout the summer until September. This means you'll have sweet, juicy fruit for months on end rather than just in June. Your day-neutral plants will establish quickly this summer to produce a steady stream of strawberries throughout the growing season next year, and a lighter crop of fruits this year. Plant your plugs out straight away, if this isn't possible plant them in 9cm pots of good quality compost until you are ready to plant out. Ideal for beds and borders, patio pots and containers, hanging baskets. Attractive to bees. Prefers full sun.